There was another great team building episode of Geek History Lesson recently. The problem was I didn't really agree with the teams they decided to put together so I wanted to “Assemble” my own dream team of Avengers. I will be using the same team format as Ashley and Jason from GHL to keep it accurate with their guidelines. And if you want to hear the podcast for yourself here is a link to it http://geekhistorylesson.libsyn.com/ it is episode #63 and I highly suggest the podcast it is a really fun listen week after week. Bucky Barnes as Captain America. I made this decision because I really like Bucky bearing the Captain America title. He is also a great leader for the team in the field. 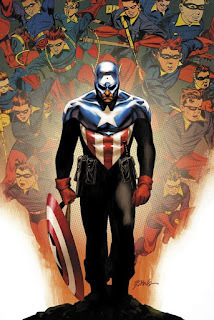 Which frees up Steve to be the liaison for the Avengers to the government, or the head of S.H.I.E.L.D. if they aren’t disassembled at the time. His robotic arm allows Bucky to control the shield just as good if not better than Steve, and Bucky has a natural fighter’s instinct. Plus Bucky isn’t afraid to go a little farther into the grey area to stop a villain. Another aspect to Bucky as Captain America is the internal struggle he faces with what he had become as the Winter Soldier. And it is that struggle that makes him strive to atone for what he was forced to do. Thor/Odinson. I make no secret that I am a huge fan of Thor. But I also feel that Thor brings a good balance to the Avengers team. When there is a rift in the team (usually caused by Stark and Rogers) Thor is the member who strikes a truce between the two by helping them see the other’s side of the situation. Thors godlike powers also serve as great tool for the Avengers when facing their more powerful enemies. 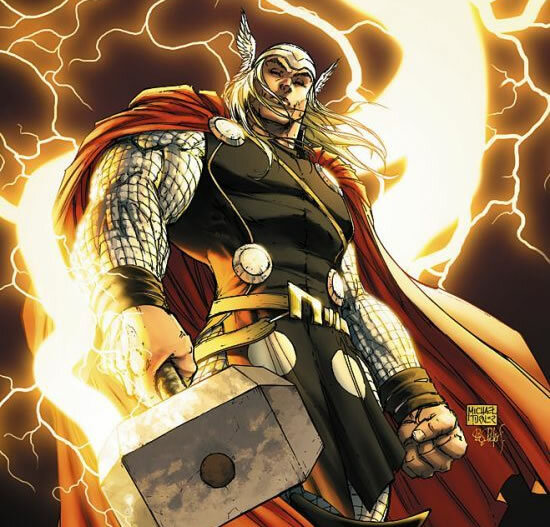 Plus how much fun is it to see Thor decide that it is time to just smash something with his hammer. Tony Stark/Iron Man. Contrary to the way most people feel recently, I don’t feel every Avengers team needs Tony Stark. In fact in most of the best Avengers stories I have read he is pretty much just a background character with no major bearings on the story itself. That said Tony Stark can be a valuable asset to the team that I am putting together. 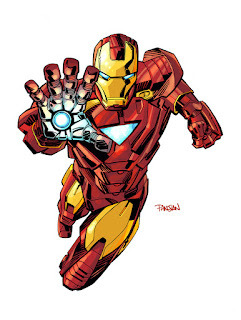 Stark can serve as the supplier of all tech for the team as well as bring an interesting point of view to the team. The version of Iron Man that I would probably use though is the Fraction version. Either just before he wiped his mind to protect the registration list, but most likely just after he is rebooted and discovers what he did during Civil War. I would use this particular version because of the vow he makes to never become the man he was when Cap was killed. Black Widow. 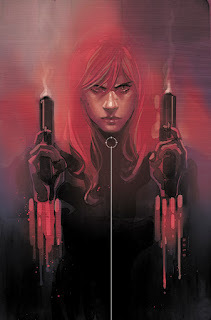 When she is really well written Black Widow can be a valuable member of the Avengers. She has a strength that most other female Avengers don’t seem to possess. 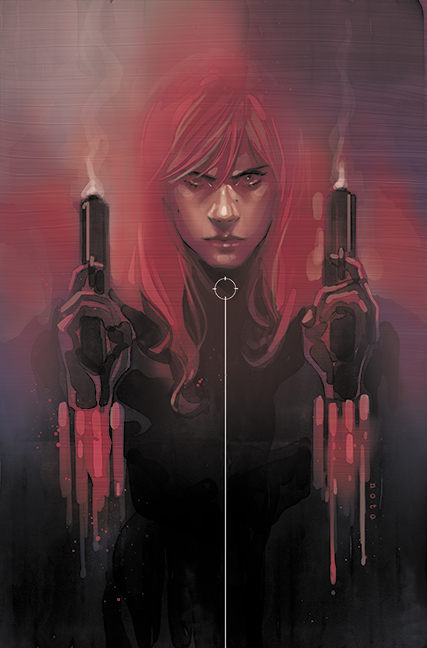 Like Bucky, Natasha has an internal battle with who she was before becoming an Avenger. I see her as a trusted advisor to Bucky and possibly a love interest for him too. And her time as a spy/assassin gives her a lot of knowledge of the dark side of governments that she can use to help the team as well. Doctor Strange. The Sorcerer Supreme is the only choice in my eyes for the spot of magician for the Avengers team I am putting together. He has the power and the proper respect for it that makes him one of, if not the best magic user in Marvel. Don’t get me wrong I liked the way Kurt Busiek wrote Scarlet Witch in his run on Avengers. But I feel over the years she has become nothing more than a plot device. Her powers always seem to vary on how powerful the writer wants to make her. Given, Stephen Strange has some major character flaws. He was part of the Illuminati who sent Bruce Banner/Hulk into space and in Hickman’s New Avengers run he helps conspire to destroy whole worlds to protect his world. 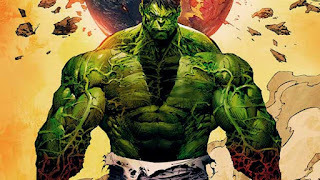 But his will to protect the world at any cost also gives him an edge to work in the darker side of the Marvel universe. And his part allows for a little drama in the team, as most of the members won’t necessarily agree with how he handles things, but will recognize that his methods are necessary. Melissa Joan Gold/Songbird. I am not going to deny that I only put her on this team because I really like the character and want to see her get some more attention in more recent comics. 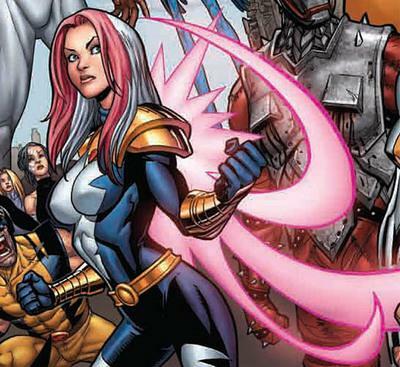 Songbird was a great member of the Thunderbolts from the beginning. And she was one of the first to want to go legit. And in later volumes she was a great second in command to Luke Cage while he was leading the team out of the Raft. Her powers are unique and useful. And I think she could bring an interesting dynamic to the team. Bruce Banner/The Hulk. The ultimate wild card. You never know what will happen when Banner gets angry. He would be valuable as Banner when they are on downtime. And then when they are in a tight situation they can call in a “Code Green” ala Age of Ultron. And lets face it when is Hulk not a great tool to have in your arsenal. The threat of Hulk is a powerful negotiation tool, and letting him loose will always turn the tide. But Banner wouldn’t have a lot of trust for other members of the team. 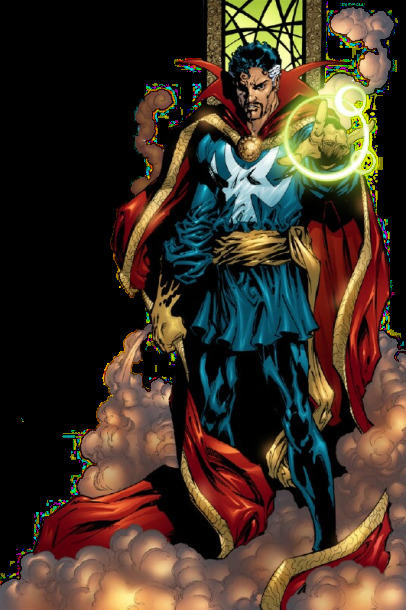 Like the aforementioned Doctor Strange. 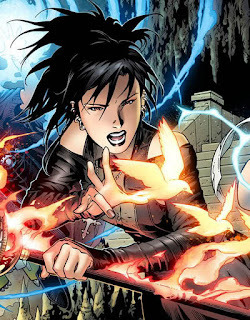 Nico Minoru. I chose Nico because of her unique power set and the personality she brings. I see Nico as being a Scarlet Witch analog, but with a way more defined power set. The limits to Nico’s blood magic are clearly defined throughout all of the books I have read that she has been a part of. Then you have the fact that the last time she was seen was Avengers Undercover and after the events that take place in that series leave her in need of some redemption. Within this Avengers team I feel she could learn how to better control her powers and at the same time get the chance to fight for her own personal piece of redemption. 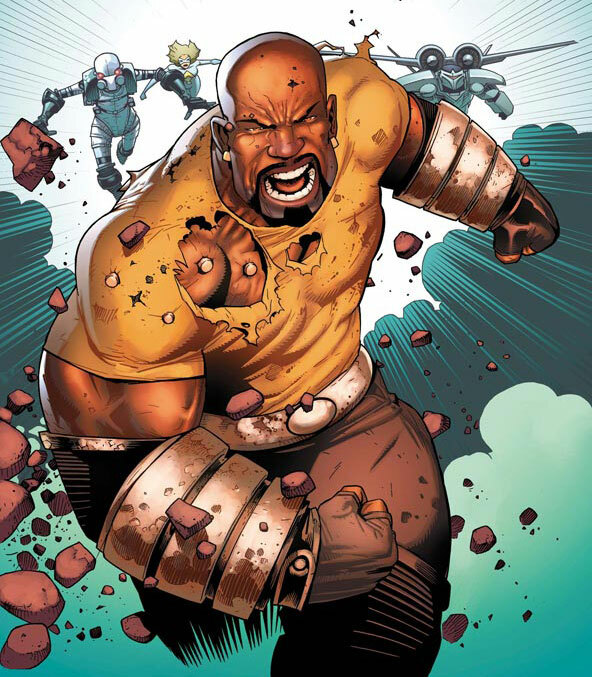 Luke Cage. Sure Luke Cage is a great leader of his own team, but I see him as the perfect man to be a second squad leader if the Avengers need to split up to handle a battle on more than one front. And when the team is unified he can play a strong part of the team as a second in command. The only problem I see with Cage being on the Avengers is that he left them to be with his family. But at the same time I think even Jessica recognizes that the team needs him sometimes. I know that I made some pretty controversial choices in my team, but I have my reasons. Mainly I just feel there needs to be some newer blood on the Avengers. But these are just my thoughts, and I look forward to hearing yours. Thanks for reading my article. If you have any questions comments or suggestions please leave them in the comments section. And as always…. Keep Reading Comics Fans!! !